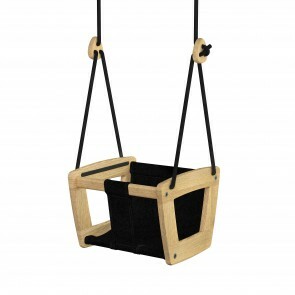 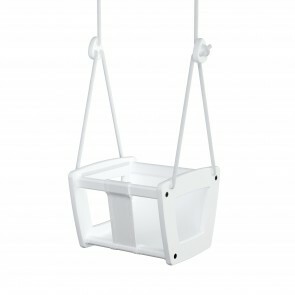 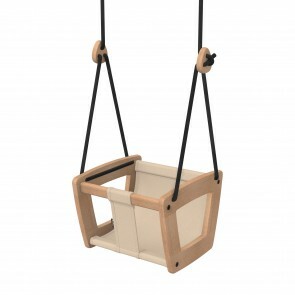 Lillagunga is a Helsinki based design company known for its reinvention of the classic wooden swing. 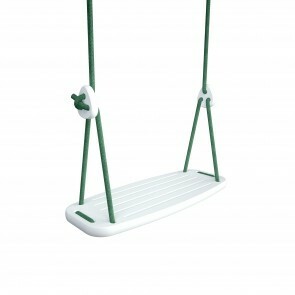 The company was founded in May 2013, taking its name from the Swedish word for ‘little swing’. 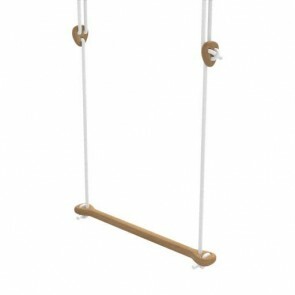 From the outset Lillagunga has aspired to reinvent and improve products by adding to them a touch of modern simplicity and superior quality. 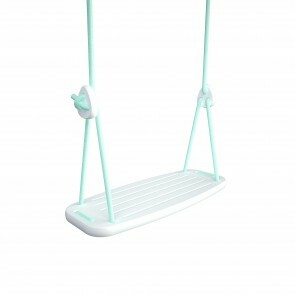 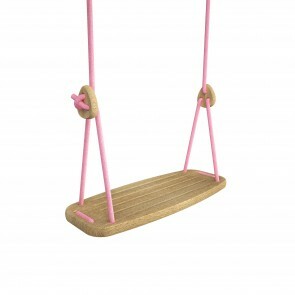 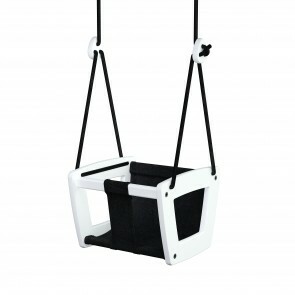 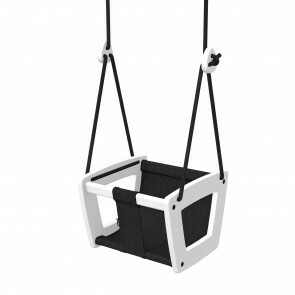 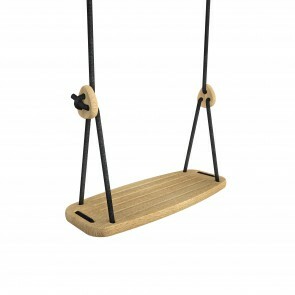 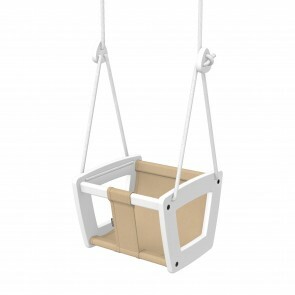 The Lillagunga product family consists of the three wooden swings: Toddler, Classic and Grand and was recently complemented with the Lillagunga Rings and the Bone. 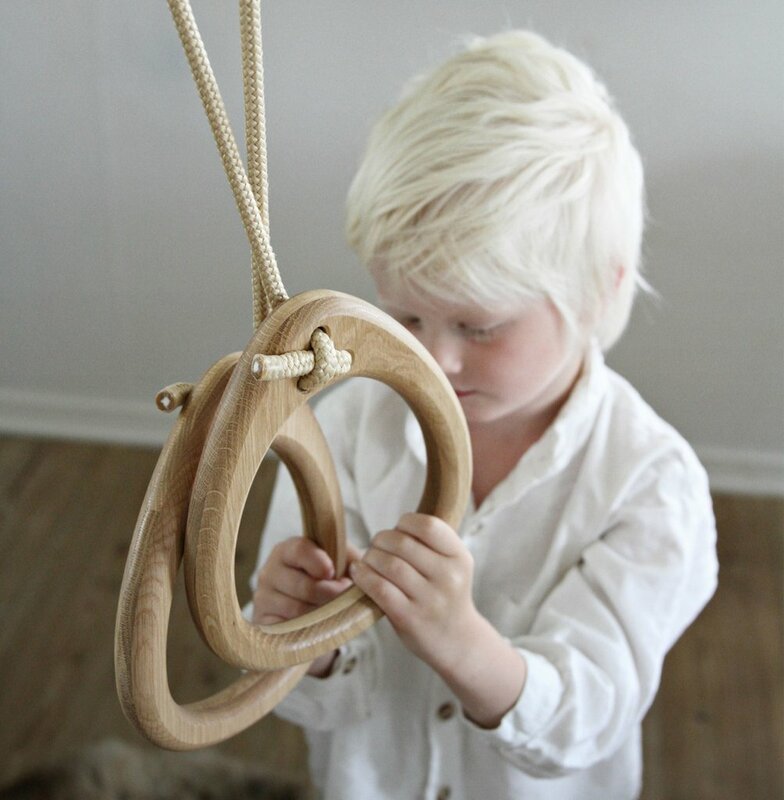 All Lillagunga products come in either white painted birch or oil treated oak that can be matched with a wide variety of rope colors to suit your taste and style. 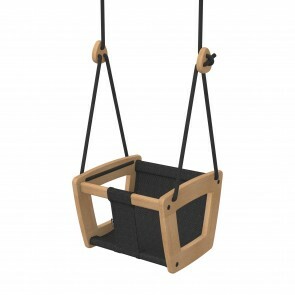 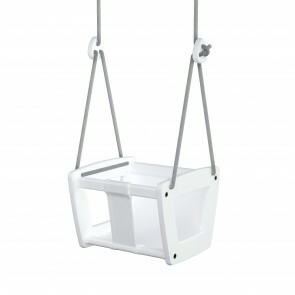 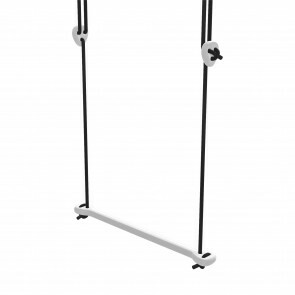 Thanks to their patented rope lock design, adjusting the height of your Lillagunga product is also simple and safe. 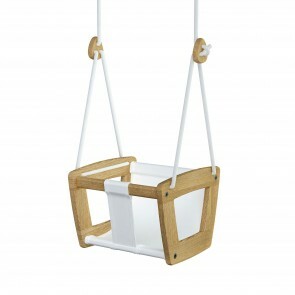 All Lillagunga products are designed and made in Finland.